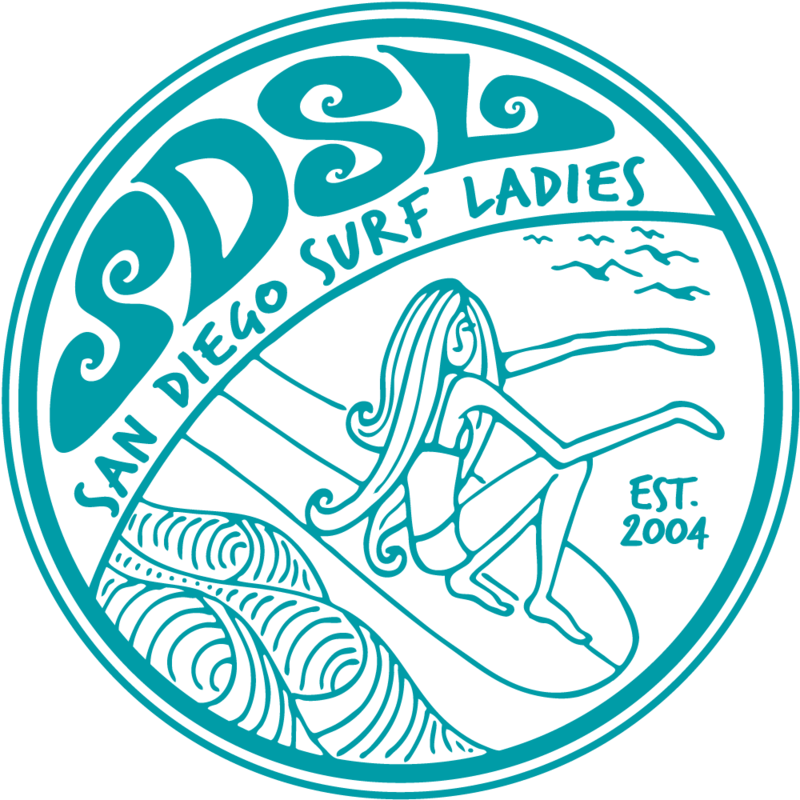 Our summer schedule for meetings is Surf at 9:00 am and brunch meeting at 11:30 am. We'll be back at our old hangout Lotus Cafe in Encinitas. It's a super healthy, vegan-friendly cafe that has a sunny outdoor patio.